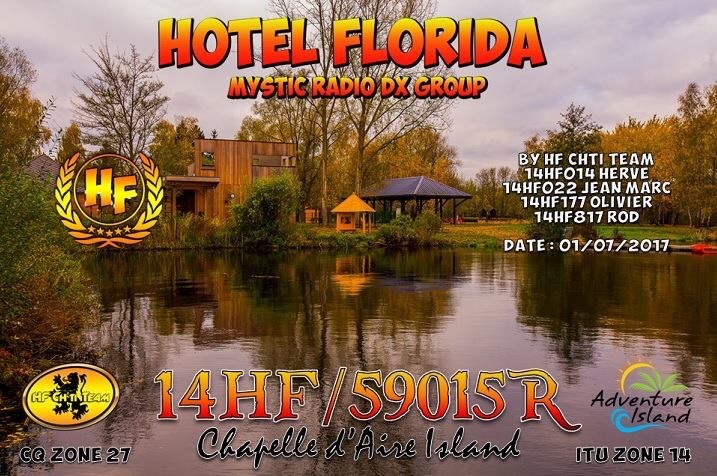 News of another island on air from the HF Group coming on 1/7/2017. After there recent meeting in Normandy it’s excellent to see more events coming to the IOTA and IWI hunters amongst us. QSL will be via the HF Bureau in Orly France for those that would like to receive the QSL card. http://www.simonthewizard.com 2013-2017 Unauthorised Use / Or Duplication of this material without express and written permission from this blog’s author is strictly prohibited. Excerpts and links may be used, provided that full and clear credit is given to simonthewizard and http://www.simonthewizard.com with appropriate and specific direction to the original content.